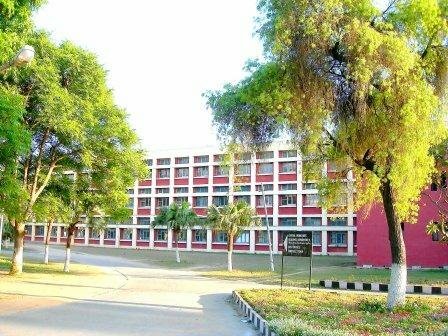 Guru Nanak Dev Engineering College (GNDEC), Ludhiana, established in 1956, is one of the oldest and a premier Engineering Institute of India. The Institute is set up on 88 acres of sprawling pristine land along SH 11, i.e. Gill Road (Ludhiana-Malerkotla Highway). The foundation stone of the college was laid by Honourable Dr. Rajendra Prasad Ji, President of India on April 8, 1956. 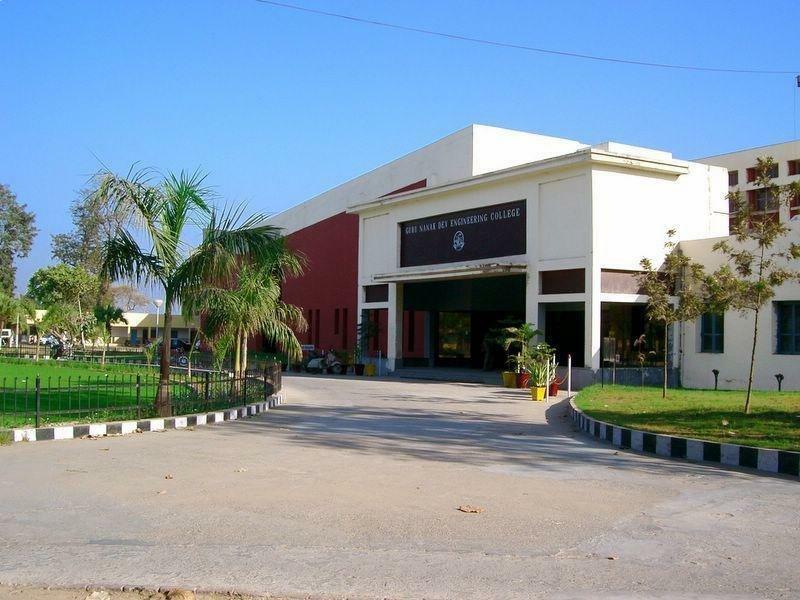 GNDEC is now an autonomous college under UGC Act 1956 [2(f) and 12(B)] and also accredited by NAAC with ‘A’ grade The Institution has seven Under-Graduate (UG) programmes, thirteen Post-Graduate (PG) programmes, besides being a QIP centre for Ph.D. All the undergraduate courses of the Institute are accredited by National Board of Accreditation (NBA), New Delhi.